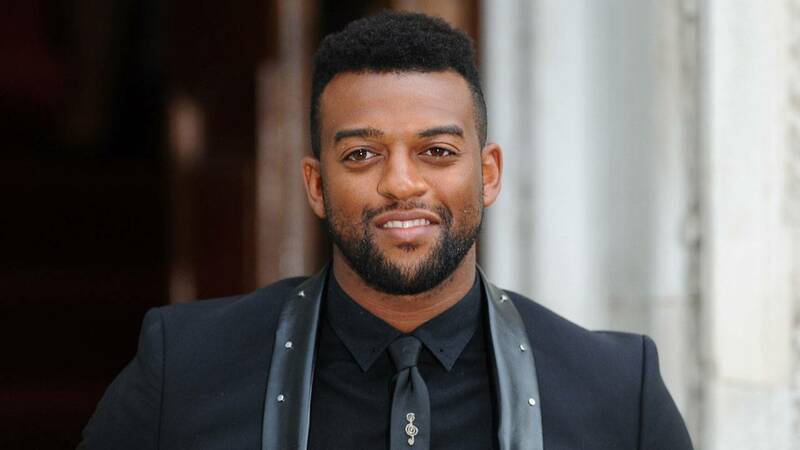 "All we wish to say at this time is that Oritsé denies the allegations against him. The matter is in the hands of the police and it would be totally wrong for us to comment any further," the statement said. Williams will appear in court on Oct. 11.